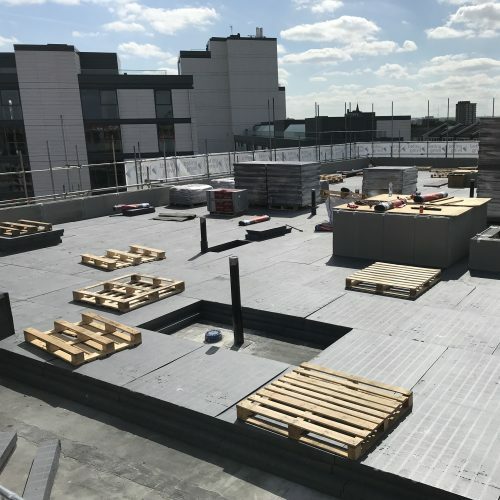 “We selected Jablite (HP) High Performance inverted roof insulation for this project because we needed to achieve a challenging U-value of 0.11W/m2K . 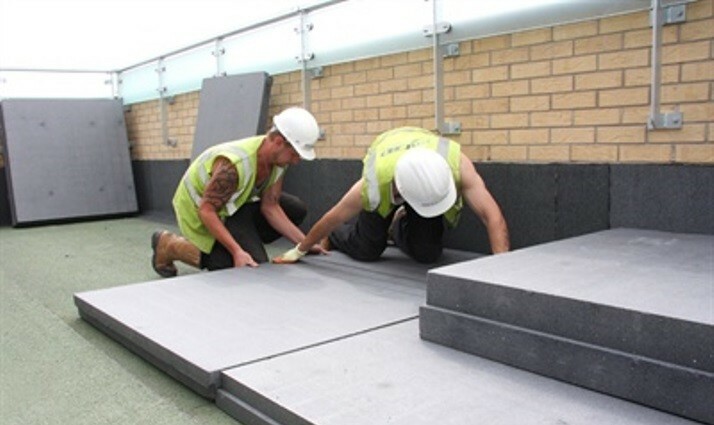 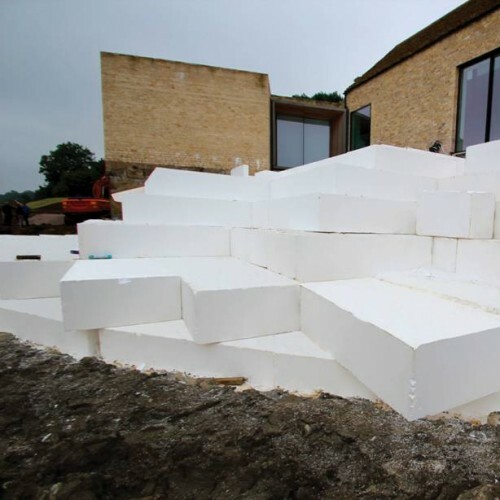 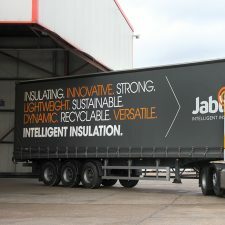 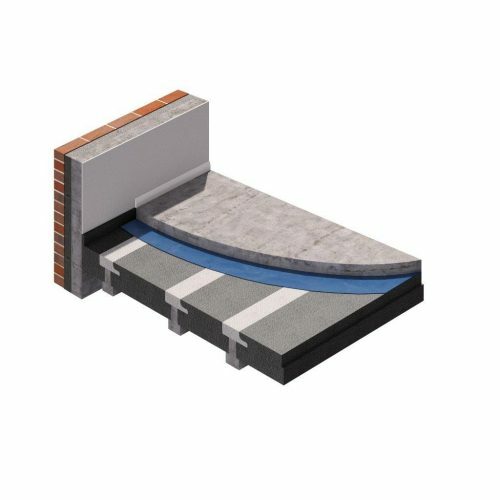 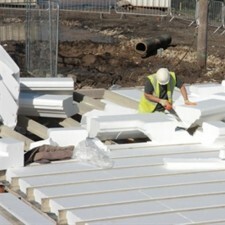 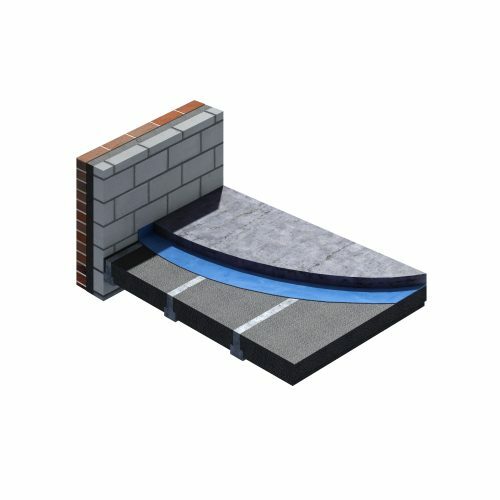 "The better thermal conductivity performance of Jablite HP inverted roof insulation helped us to achieve the required U-value with a thinner layer of insulation on the roof and at a cost effective price because we could order the insulation with 1mm increments to exactly meet the specification. 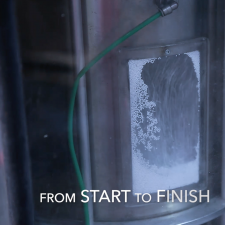 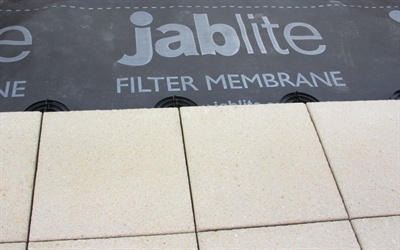 “Jablite’s technical support was exemplary and gave us the information we needed in good time for this project. 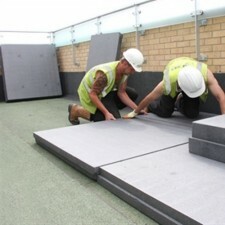 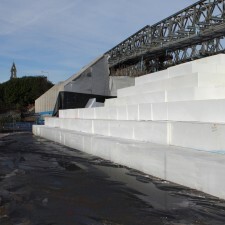 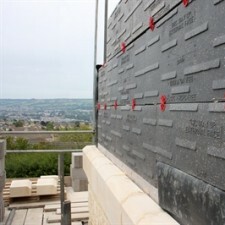 The installation of the insulation was fast and easy because of the lightweight boards and the overlap detailing helped to keep them in position.